Price action is the king of the Forex technical world. 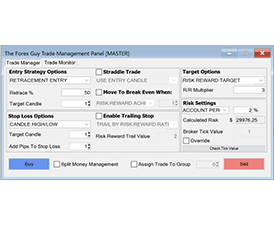 It offers traders essential knowledge that strengthens any technical strategy, and enhances forecasting ability. Have you ever just wanted to look at a naked price action chart and be able to tell where price is likely to move next… with confidence? 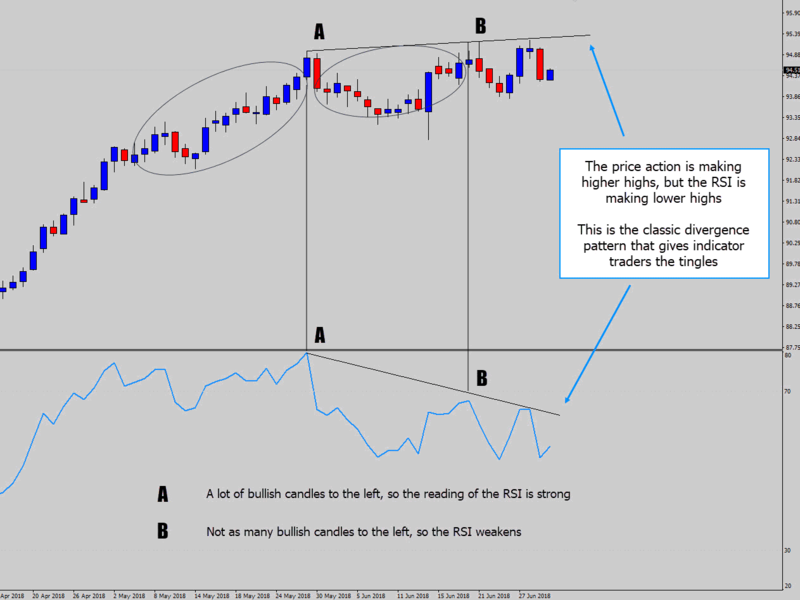 This lesson is going to help you understand what is price action, and explain why it is the most popular trading methodology with Forex participants. 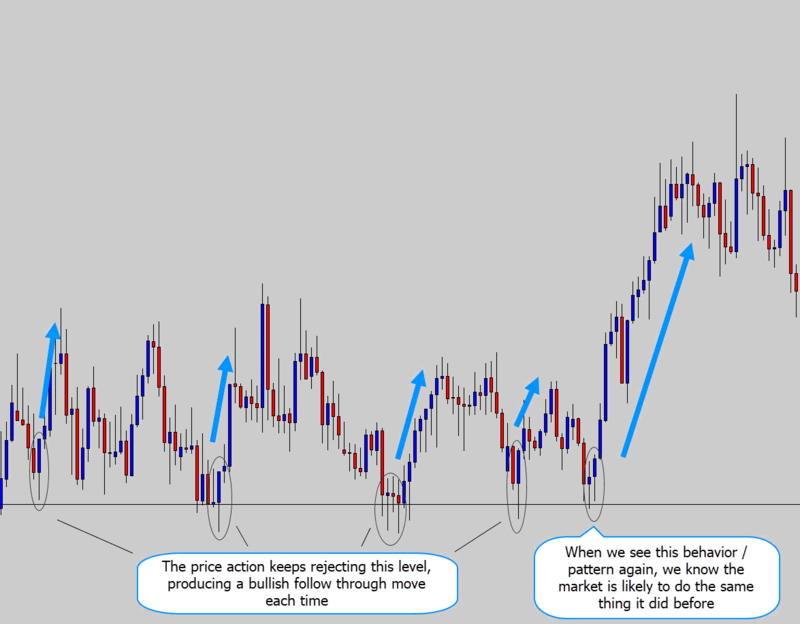 Price action is widely considered a compulsory learning step for Forex traders, as it’s the life blood, soul, and backbone of the technical analysis world. With a serious adoption of price action analysis, a trader can be accelerated towards becoming a ‘master chart reader’ – no doubt. 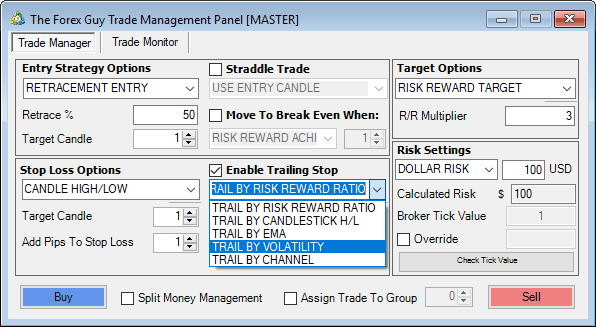 Most retail and institutional traders use it, or at the very least use the skill of price action to enhance their own technical trading strategies. 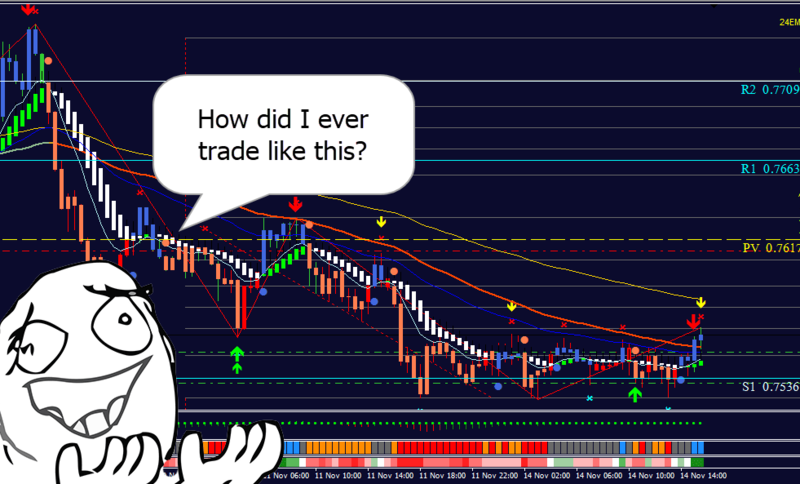 It’s not hard to see why traders fall in love with it easily – it’s a type of trading that doesn’t care ‘why’ something happened on the chart, but more ‘what is likely’ to happen next. This is the motto I follow: “Trade what you see, not what you think”. Price action analysis is a big compliment to technical analysis. 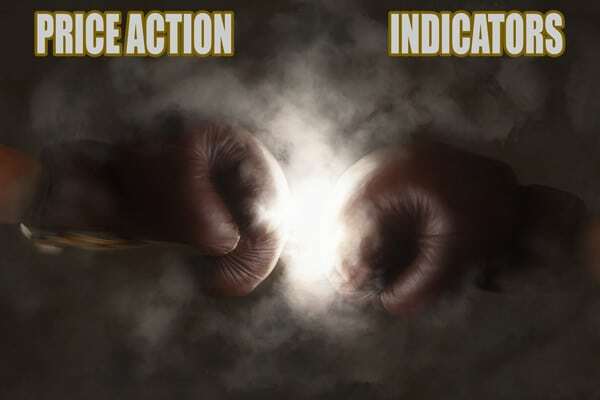 The term “price action” refers to making trading decisions exclusively from a “naked” chart – a chart which has no indicators or other data loaded (which may influence the trader’s decision). 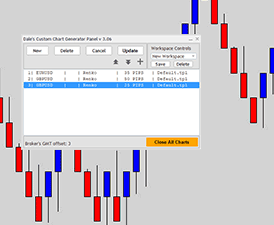 All this information is readily available to us in a simple candlestick chart! 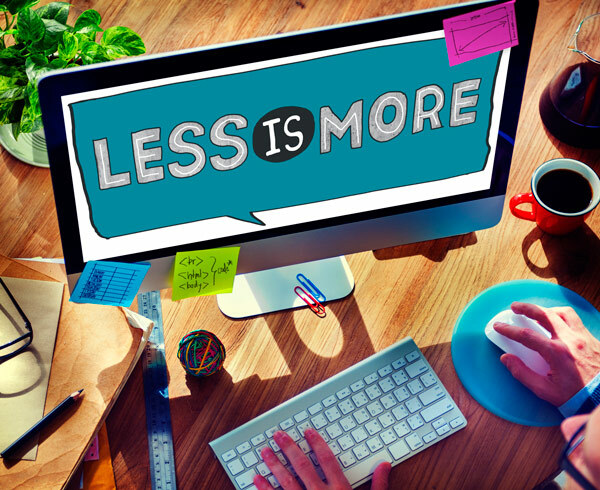 One of the main reasons traders are drawn to a price action system is because of the simplicity and minimalism. 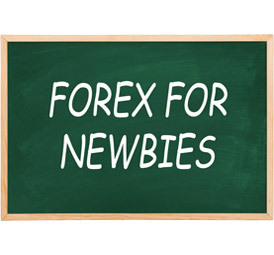 If you’re a new trader, you might find public Forex forums a gold mine of information, and get lost in the strategies shared in all the threads for days. While a lot of good information is shared on forums, there are a lot of strategies being pushed that really are a headache to trade, and difficult to make work. Price action is the study of price over time. This is called ‘time series data’. It doesn’t get any more raw than this. 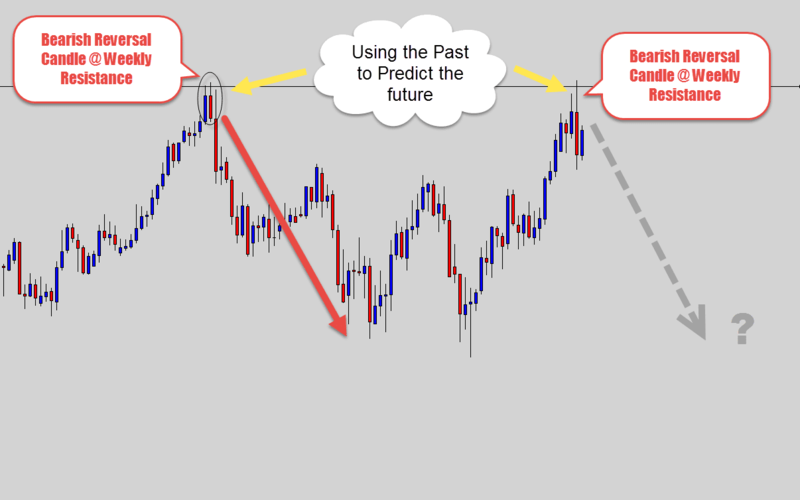 Price action encapsulates the analytical study of historical price movement and using that knowledge to find repeating patterns to help forecast future price movement. Essentially, we look in the chart history to see what happened ‘before’ to recognize and prospect predictable, repeating patterns. 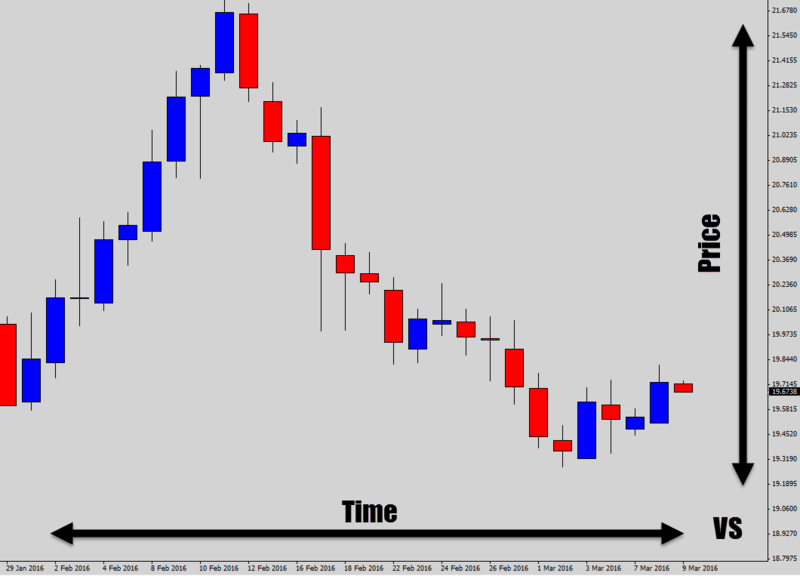 We wait for these predictable patterns to occur again in live markets, so we can forecast where the market is likely to move next – this is the basis for a price action trade ‘signal’. Look at the price action below. We see the market continuously rejecting this support level – when bullish rejection forms off this level again, where do you think the market is likely to go? We capitalize on this repeatable and exploitable behavior. Because the market is driven by a crowd mentality – the same patterns keep occurring and producing the same result thanks to this crowd psychology. Once you learn to the read the charts directly (without indicators) – you will develop the crucial skill of translating the ‘price footprint’, empowering you with the knowledge you need to transform yourself into a very confident trader. Make the step towards increasing your understanding of price action and I promise – you will look at the market from a whole new perspective. I want you to think of reading plain charts as interpreting the ‘language’ of the market. The charts are trying to communicate to you through the price movements, you just need to be receptive to what’s being communicated. When you think back to your dark trading days, you will wonder how you were ever able to survive trading without the knowledge of understanding price action! Price action is backbone of all technical analysis. Don’t underestimate the ‘back to basics’ price vs time data. Important information can be gathered from a plain price chart, which is powerful enough to enhance any technical trading strategy in the right hands and accelerate a trader towards becoming a master at chart reading! 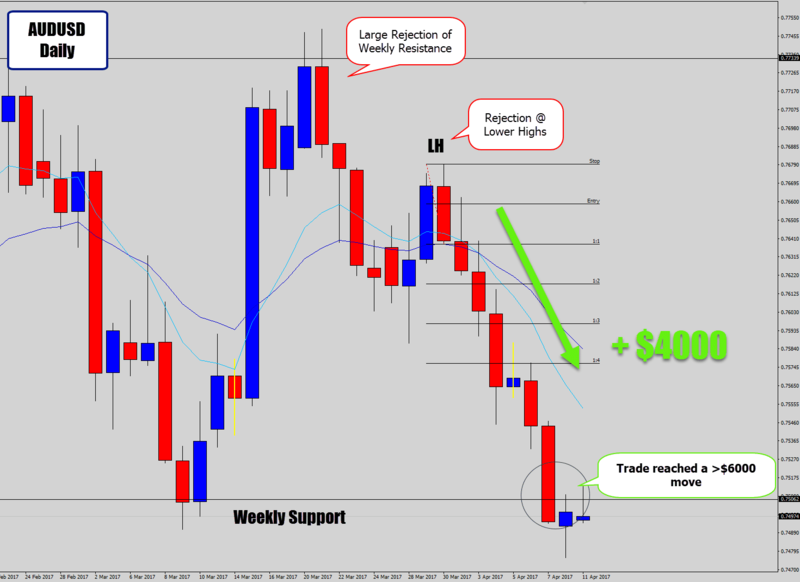 How Does Price Action Trading Work? 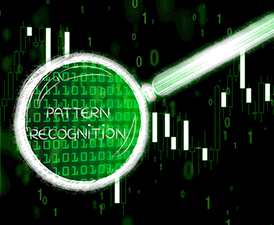 As we discussed already – technical analysis involves observing a security’s historical patterns and placing trades that assume the patterns will repeat themselves in a similar way. The basic assumption is that history repeats itself, because of the herd mentality of the market place. But price action is more of a methodology rather than a term for a singular strategy. There is no ‘one way’ to trade it, in fact there are many. Well you really start to dig in, it seems like there are endless ways to evaluate price action. I think this diversity is what draws in so much of the trading community. 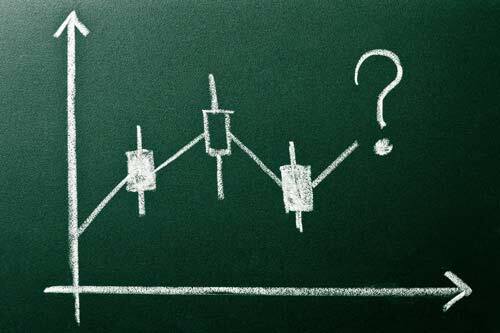 Forex price action is more of a mix of art and science – a skill based system that makes it very subjective. You could give two traders the same price action strategy, and they would both probably personalize them to their own way of evaluating the market. But the process still remains the same. We use what information we have on the chart to establish a directional bias, and wait for signals to confirm our belief. As a technical, or even a quantitative analyst, it’s your task to look at current price behavior and compare it with past behavior. The comparison of what’s happening now vs. the history of price behavior can arm you with the knowledge needed to accurately forecast future price movements – this is quantitative analysis 101. 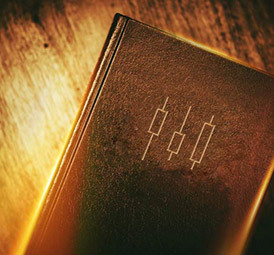 The same price action candlesticks and patterns occur repeatedly, and tend to produce the same reaction over and over again. This is exactly the type of behavior we want to exploit. By learning these recurring patterns – we gain a statistical edge needed to become profitable over the long run! 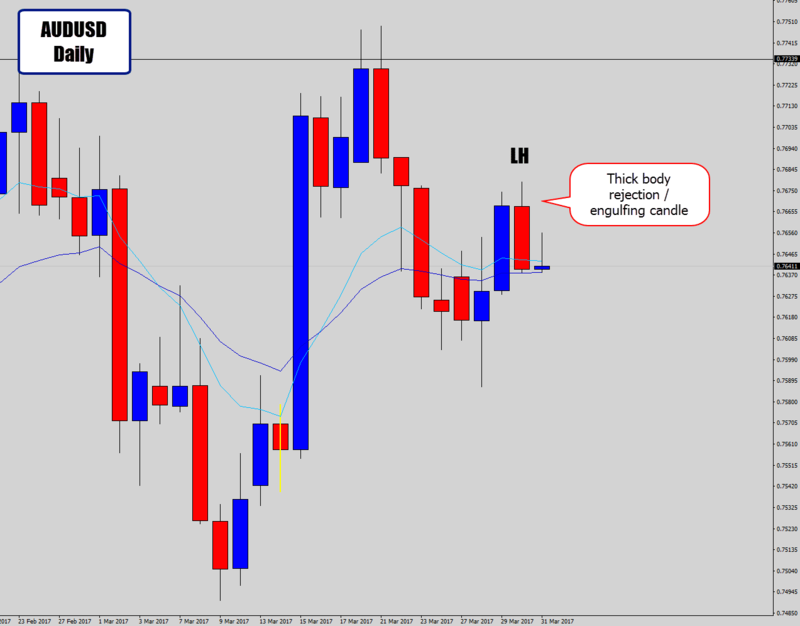 Take a look at an example trade below. 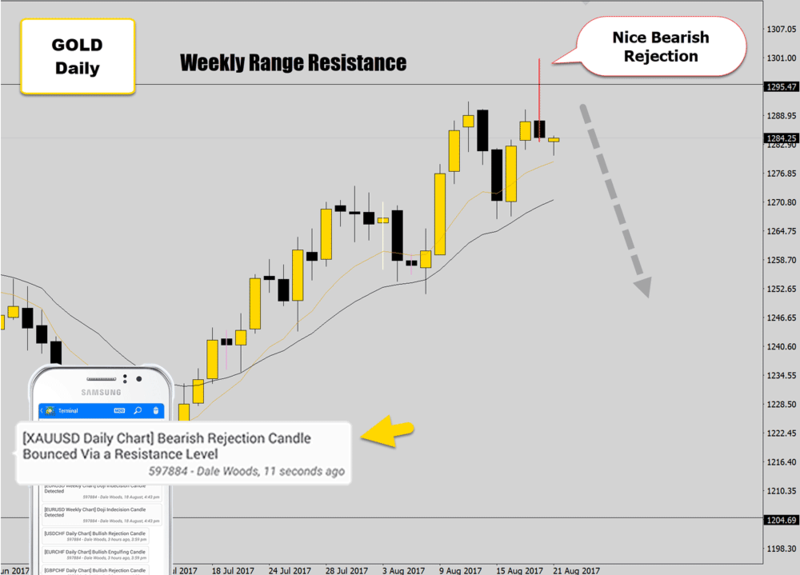 We are looking at a bearish rejection candle that forms off a lower high. A very simple sell signal – no complicated analysis necessary. Paying attention to historical movements vs ‘the now’ can make a life or death difference in helping you forecast future price movement. 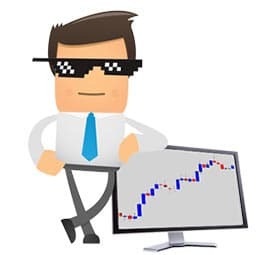 If you want to trade price action like a boss, study the chart history, collect data. 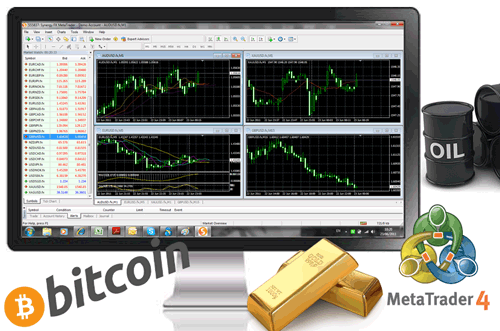 Know your signals in and out – you will be able to trade with a high degree of accuracy and confidence. You would be surprised how many times these kind of price action events allow you the opportunity to position yourself ahead of the moves. Price action trading is the skill of prospecting repeatable market behavior, comparing current markets to historical price movements to identify high quality trade signals and make accurate forecasts. Traders who learn how to read a naked chart can exploit reoccurring price patterns for a profit. Because we are very analytical creatures, indicators draw on our temptations. 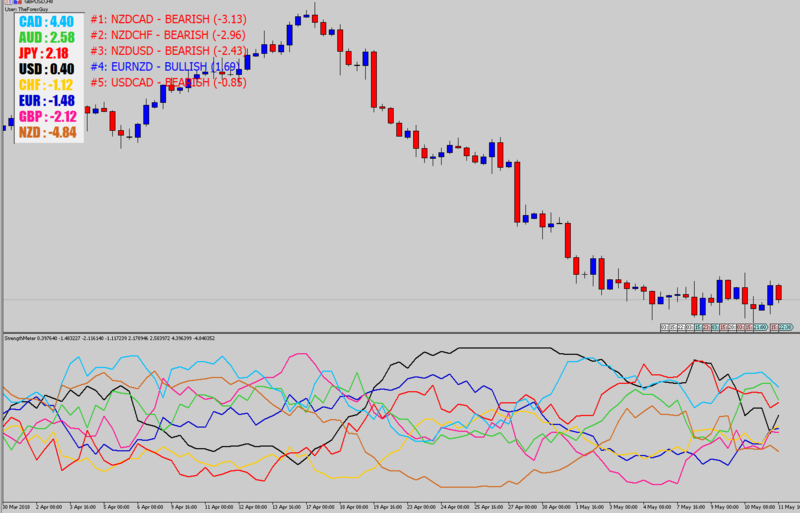 An indicator usually visualizes one aspect of price action, or many combined together. You would be surprised how many ways you can get data from price action, therefore we have an endless supply of indicators – extending into the thousands. They draw on the ‘shiny new object’ syndrome – giving us a new ‘special’ way to view the market. While my feelings are mixed these days about indicators, the truth is ‘lost’ traders tend to pile the indicators onto their charts, overloading their brain with too many inputs. Or another common symptom is the ‘pogo stick hop’ from one indicator to the next – chasing the ‘shiny new object’, hoping the next will be the ‘one’ to bring endless riches. That’s why I generally discourage traders from using indicators and to first become good with reading price action instead. It is my belief that most traders fail with indicators because they don’t really understand the data that is being represented. Most traders are looking for the ‘buy on green arrow, sell on red arrow’, no thinking required kind of tool. But most of those are usually deceptive by ‘re-painting’, or produce really low quality signals. Whenever you’re using an indicator, you should really make an effort to understand how it’s calculating its data so you can interpret what it is meant to be telling you. 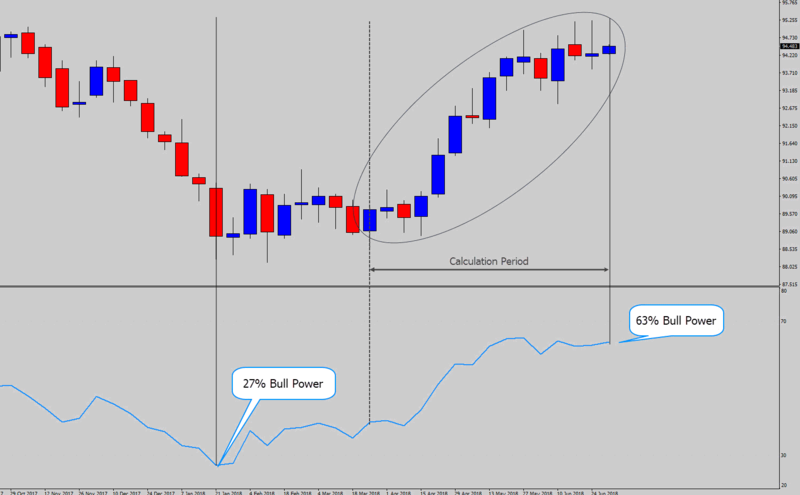 Lets look at the Relative Strength Indicator as an example. 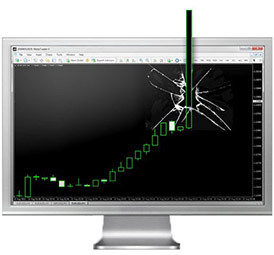 I am going to show you how to read the same information the RSI tells you, directly from the price action. The RSI is really simple. In simplistic terms: it counts how many bullish candles, and bearish candles there were during the calculation period (how many candle’s it looks back at in history). That number is converted to a ratio and printed as the final output. Basically a 0-100 number of a bull vs bear candle ratio. A 100 output would mean only solid bullish candles were found in the calculation period – which is super rare. You can see when there are more bull candles counted in the calculation period, the number will be higher. The divergence is occurring because the price action is still making new highs, but the RSI is reflecting less bullish candles being printed. Is this really magic? 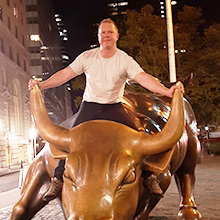 Although the market was officially printing new highs, they were not much higher than the previous – this is a statement of weakness from the price action. Also, the momentum of the bullish trend has completely died off, and you can see price has now just stalled by drifting sideways – not a sign of weakness, but a sign the market has lost momentum. When you think about this logically, it is easy to see why the divergence occurred. The RSI was weakening because of the sideways price action. You only need to look at a plain candlestick chart and examine the swing highs/lows, and look at price momentum to spot strength and weakness in the market without using an indicator. It’s not magic, and I really think the RSI is pretty useless in today’s markets. I believe ditching the indicators like the RSI, and learning to read the information from the price action itself will make you a much better technical analyst. You will also have the benefit of cleaning up your charts! Some indicators out there may be more complex, and viable to use – especially now we move into the age of big data, and machine learning. But most of the common indicators just give you second hand information that you can already get from looking at the chart properly yourself. Most indicators are a waste of time, especially the common ones. If you know what to look for, you can get all the information directly from the chart without having to clutter up your work space with squiggly lines. If you learn to bypass the common indicators, and read the chart – you will become a much better and more confident technical analyst! 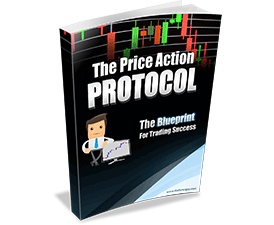 Want to Learn More About Price Action? If you’ve made it this far, you’ve probably gotten a clearer understanding of price action trading. You should be starting to realize by now that a price action based approach to Forex trading is a very powerful and lucrative skill to invest the time in learning. Any trading system that has a price action based methodology as its foundation is probably going to be around for the long term too. I hope the guide here has been a nice ‘kick starter’ into your journey. The price action I explained here is only the tip of the iceberg. 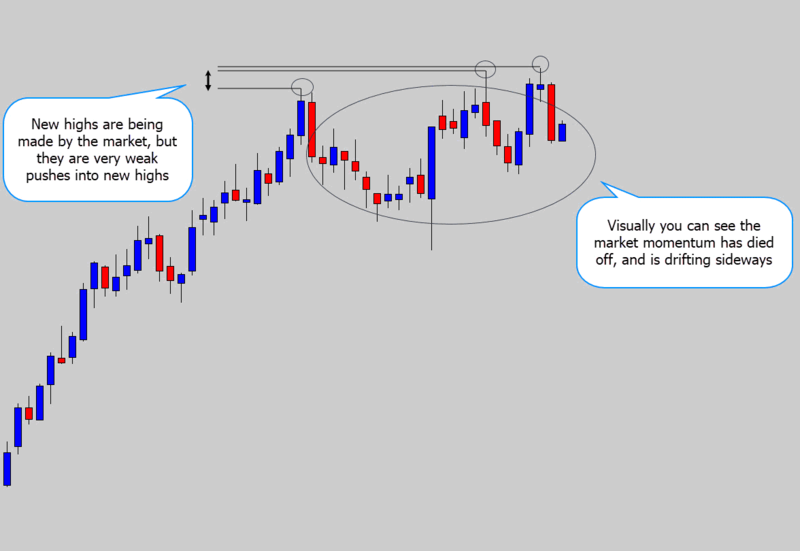 If you’re one of those ‘hungry for knowledge’ types, you might like to move on to my tutorial which takes things to the next level: examining price action strategies further. 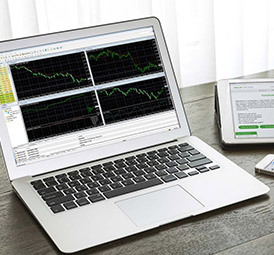 However, if you’re really serious about learning price action, and want to dedicate yourself to learning everything, check out our Forex course – in my private war room for traders (which also contains all my custom MT4/5 tools). Don’t forget to leave your comment below, your feedback on these tutorials is important to me and gives me the positive motivation to make more tutorials like this. Look forward to hearing from you, best of luck on your new price action journey! Dale Woods, you are so smart and bright. You really have command on the charts. Let me ask you, did you graduate from any of the Ivy league universities? Thank you for sharing again this priceless piece of knowledge with the rest of us. Stay blessed. very nice Dale !! Great work ! Thanks for posting this Dale. This guide is very comprehensive and written is such a simple style that I find it very easy to understand and will be very helpful for me in the future. Thank you so much! Hvala Dale,pozdrav iz Srbije. Thanks Dale,greathings from Serbia!!! Great article! Thanks for sharing your knowledge. Dale thank you for taking the time to write this article. Hi Dale Your article is very useful and very informative.you did a great job.thank you very much. Hi Dale, This is another kind gesture from your humble self and it's quite commendable.Thank you Dale and keep it up,but quickly want to chip in a piece of advice,try to include a snap shot of your performance on demo account using all your itemized strategies on Price Action so that we will be rest assured the strategies on P.A really work.Once again thank you. It is very easy to understand .thank a lot . Bless your soul for existing. God knows where we would all be if our tutelage was left in the hands of some of these other trainers. You have inspired and helped a lot of new traders, like myself. Great work sir! Your efforts and time are greatly appreciated! Bless. Thank for good article, it is easy to understand. Wow, great simple reading. Is the content available as an e-book? Awesome. Thank you for what you have shared. An explanation that really helps one grasp what is going on. Yes, I will have to continue to study and get the correct mindset but very encouraging and helpful. Love the way you explain price action. With understanding comes patience and discipline. Thank you Dale. Much appreciated. I went through your price action tutorial and made $5 with no sweat. Thank you for explaining PRICE ACTION in a simple non-technical way. I will go through the tutorials over and over again. thanks once more. This is a great intro to price action trading. I enjoyed the content and hope it helps form a rock-solid trading strategy as I check on your other posts. Almost ready to quit trading Forex but thank God i found your video in youtube and catch my attention. I'm learning a lot from your articles and trying to apply what I've learned from you. Thanks a lot for sharing your talents! Keep it up and stay blessed!!! It's not usually a good idea to trade through levels to try and catch a breakout. That is true, you are risking getting caught in a fake out, which occur a lot around main levels. I wait for the breakout candle that shows a decisive close above/below the market, so the price action clearly shows you it's going for it. I have been analysing yours and others strategies. Yours is easier to understand, makes sense and so far has made me cash. I only lost one trade out of the four I placed but that was due to my own faulty analysis and not enough patience to ensure the set-up is correct. I will never make that mistake again! Lol. Thank you for the information and guidance. 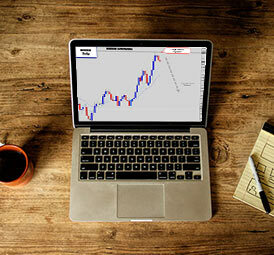 You are simply the BEST FOREX TRADER ALIVE. Thank you so much for all that you do. Hi Dale.... thank you for your tutorial in price action. It's really simple and workable. Hope you can continue to share more of your knowledge to the world of traders. Thank you....thank you...thank you. Quite insightful information. Much appreciated brother. appreciate brother, you give a clear insight into PA trading. Thank You Dale, great work. Grettings from Slovakia. Thank you for the information shared. However, I learn better in pratical than in theory. What can you advise for a person like me? Tq for posting this...good information. Absolutely great information and so true about price action!!! Well explained and in a simple yet efective manner!! Thankyou. Thank you Dale for such an amazing article. Very informative and easy too grasp. Brilliant!!!!!! Thank you Dale. Your articles & videos are very interesting. Please keep posting the articles. 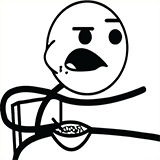 Hello Dale, I always like to read your lovely articles about price actionKeep it up what you are doing!! !